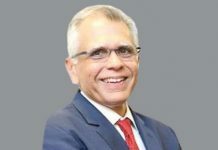 KARACHI: President of the National Bank of Pakistan Saeed Ahmed is the only head of any bank in the country who had been indicted in money-laundering case but continues to serve on a high-profile post of NBP President, making mockery of the rules and regulations as the State Bank of Pakistan has kept its eyes closed in this controversial matter. 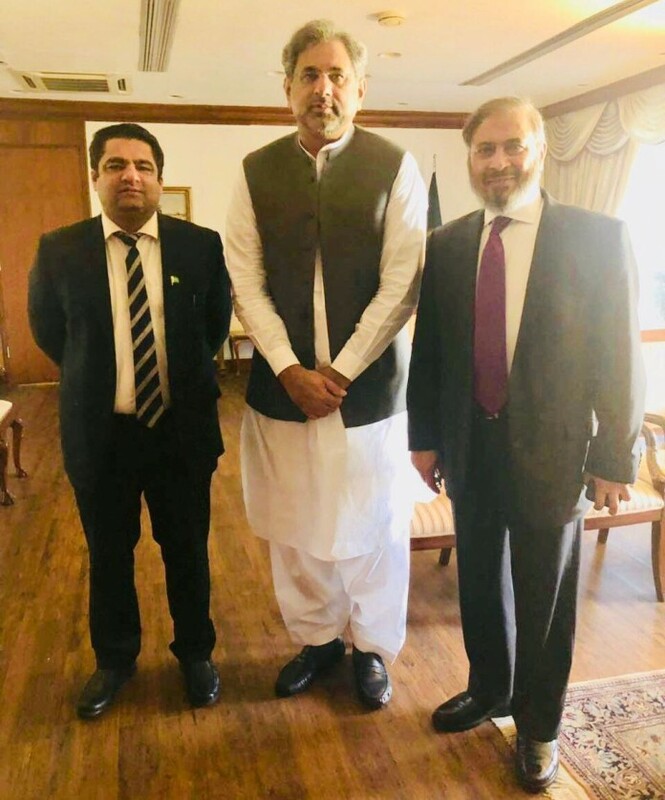 President of National Bank of Pakistan Arif Usmani’s secret meetings with former NBP President Saeed Ahmed and a famous corporate blackmailer Jamshad Mir has stunned the officials of the NBP. 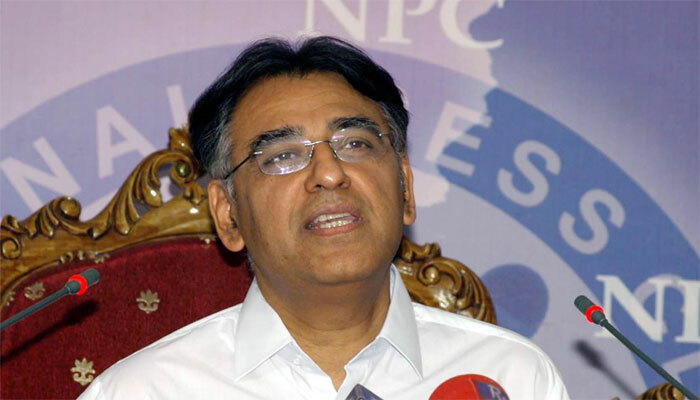 Sources said that NBP President’s secret meetings at ‘Chai-Khana’ in Jinnah Super Market in Islamabad has raised many eye-brows in the NBP circles who are anticipating the involvement of renowned corporate blackmailer in dubious decisions of the new NBP President. 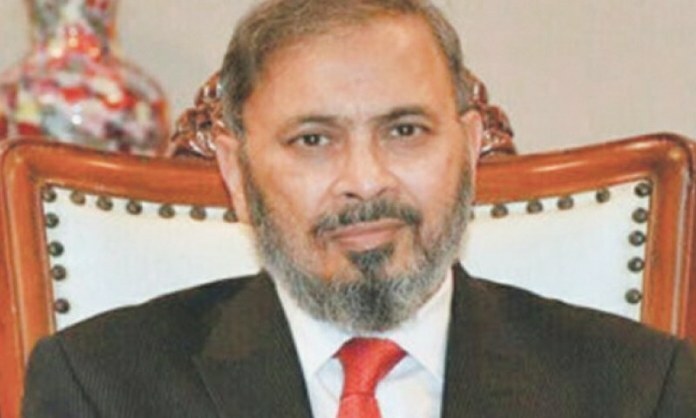 Sources said that Arif Usmani’s meeting with ousted NBP President Saeed Ahmed also indicate that Usmani is least bothered about the PTI government’s policy of keeping away the people who are facing corruption cases and those like Mir who are popular for blackmailing and ‘muck-maka’ in important cases relating to NBP. 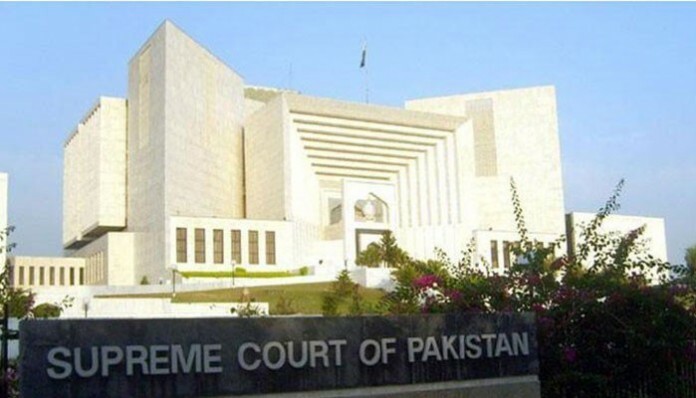 Worth to note is that Saeed Ahmed, ex-NBP President is facing case in an accountability court Judge in Islamabad which has indicted Saeed Ahmed and two others in the supplementary corruption reference filed against former finance minister Ishaq Dar on April 5, 2018. Dar had been declared absconder and he is living in London. 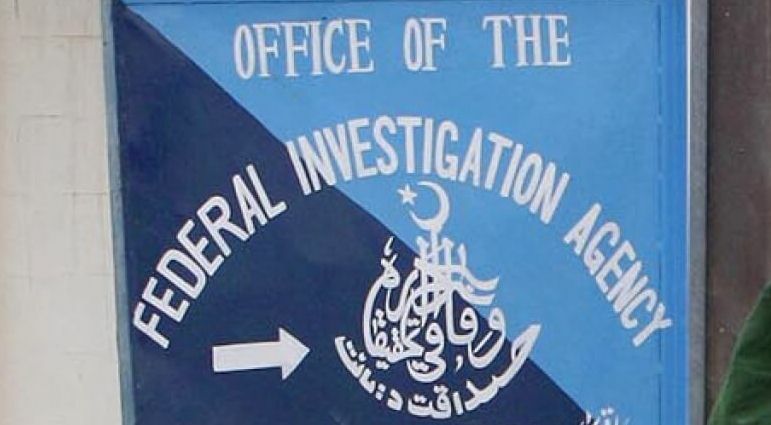 Two others who were also indicted in the same case were Naeem Mehmood and Syed Mansoor Raza Rizvi. 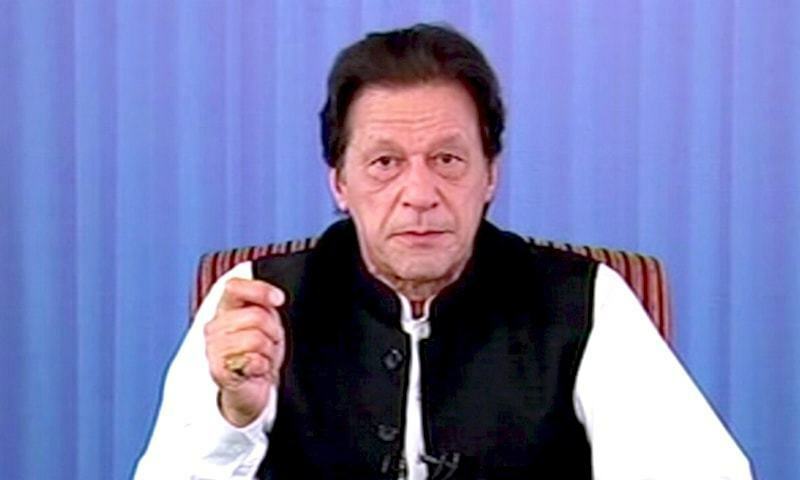 NBP circles are of the opinion that Prime Minister Imran Khan and Finance Minister Assad Umer must take notice of secret meetings of new NBP President with former President Saeed Ahmed and corporate blackmailer Mir. 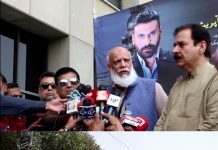 PTI government has terminated the contract of Saeed Ahmed for his dubious role in Dar’s case, but new President Arif Usmani’s meetings and consultations with Saeed Ahmed have disappointed the NBP officials who were expecting a great leadership role from Usmani. 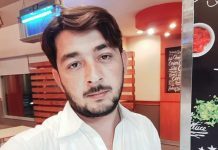 It is worth noting that according to the charge-sheet, ex-president NBP, as co-director of Hajveri Modaraba Management Company, didn’t raise any objections when Dar opened five accounts in his name, from which he sent money abroad. 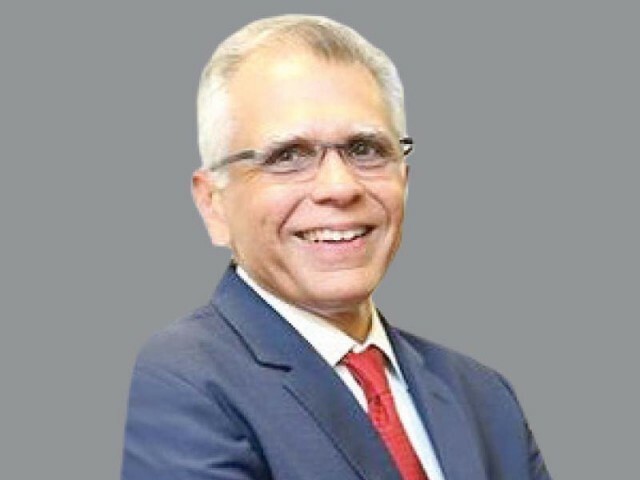 Saeed Ahmed, was appointed as NBP President by ex-Finance Minister Ishaq Dar as reward for facilitating his money laundering, never worked as a CEO or President of any bank before his appointment as NBP president/CEO.